The goal of the Dem4BiPV project is to create awareness in BIPV and to inspire young talent to become BIPV specialists. 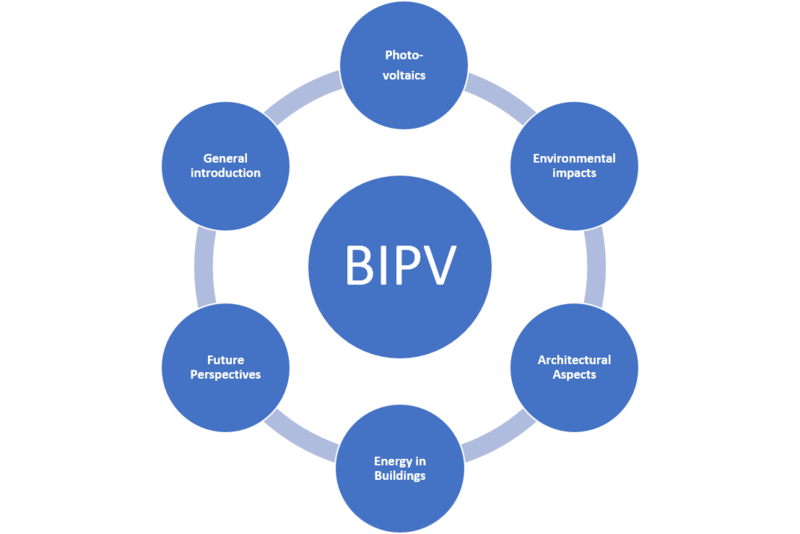 In order to achieve these goals, a ~40 ECTS master-curriculum focusing on BIPV is targeted for various European academic institutes. The curriculum consists of 6 modules; General introduction, Photovoltaics, Environmental impacts, Architectural Aspects, Energy in Buildings and Future perspectives. The full curriculum covers a total of ≈1120 hours of study material. A large part of the course content is based on MOOCS (Massive Open Online Courses). This way high quality course material is created, maintained and (possibly) graded by universities specialized in their respective fields. 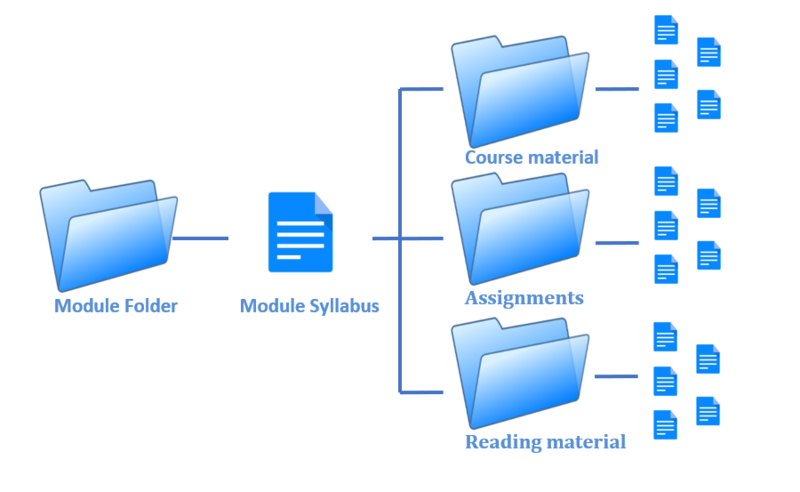 The backbone of every module is the module syllabus, in which the content of each module is described. The syllabus provides an introduction to the module, information about the teaching methods and assignments, a literature list and a list of references and acknowledgments. Below you can find the curriculum manual and some examples of the lecture materials, of a module syllabus and one of the assigments. If you are interested in getting the full material, please contact us. CURRICULUM OVERVIEW (391.6 KB) : In this document you will find an elaborate overview of all study material that has been developed and / or gathered as part of the European Dem4BIPV project.